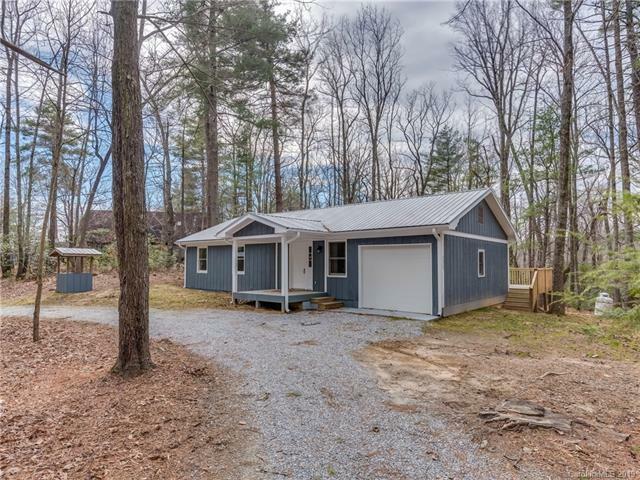 Downsizing, just starting out, or looking for vacation retreat, this could be it at Lake Hosea in Saluda, NC. 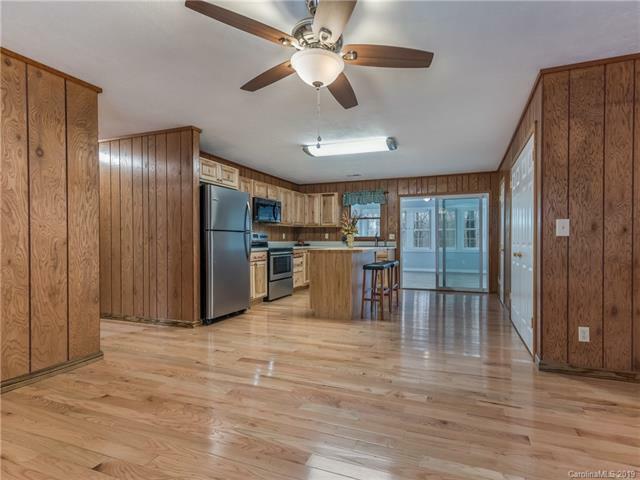 Totally remodeled one-level home with all new stainless steel appliances, new cabinets and counters, new wood floors, new metal roof, new HVAC, and wood siding. 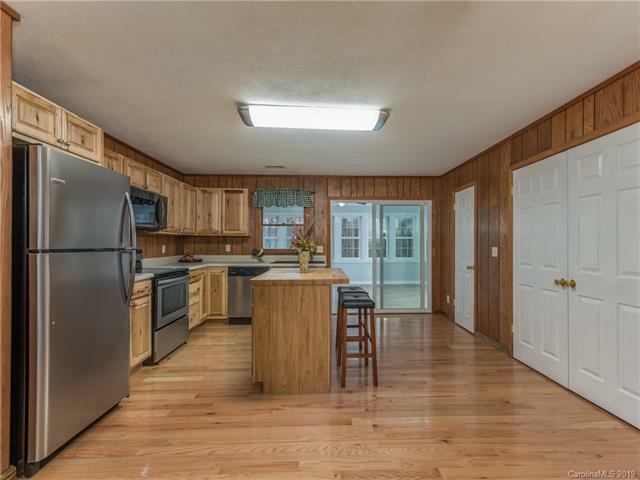 Sunroom off kitchen is perfect spot for enjoying the warmth of winter days or coolness on sunny summer days easily accessible to new large deck for outdoor entertaining. Level lot is wooded and private with little yard maintenance. 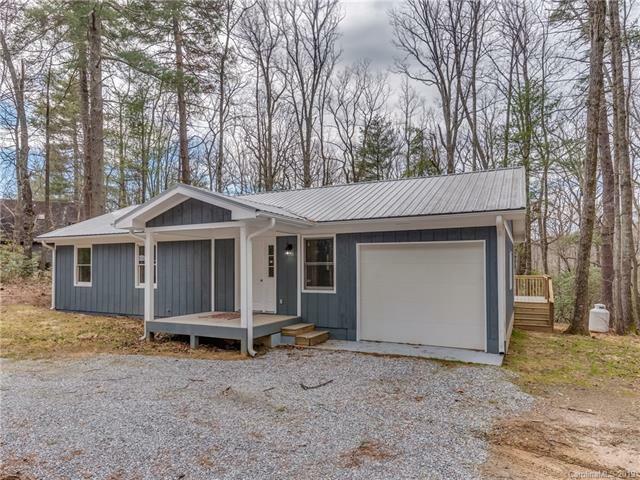 Must join Lake Hosea HOA ($1,400 one-time fee) to use the amenities of the lake for swimming, fishing, kayaking, paddle boarding, Only 2.4 miles to historic Main St. for shopping, dining, and socializing.